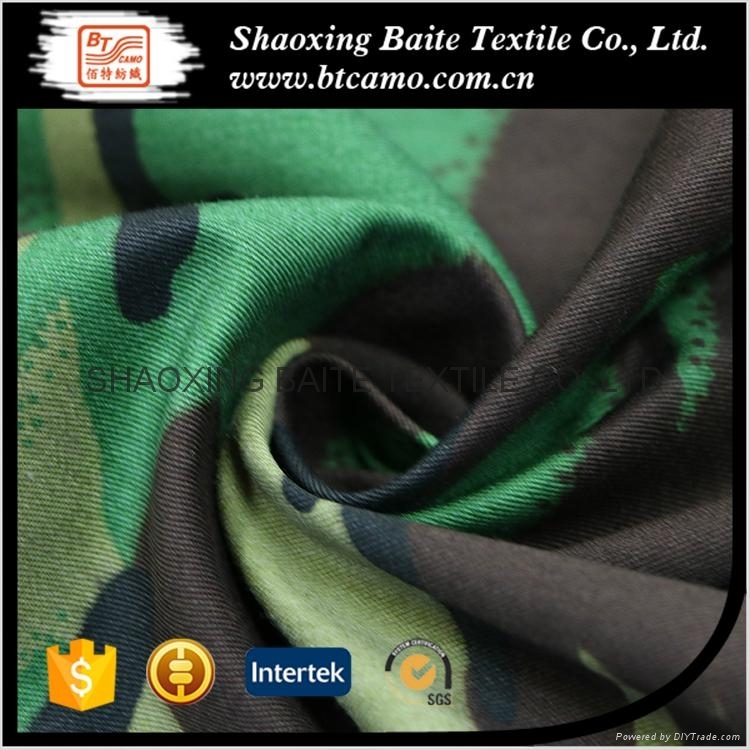 Shaoxing Baite Textile CO.,LTD is specialized in making all kinds of camouflage fabric, dyed fabric, polyester/cotton fabric, wool fabric, uniform and workwear. 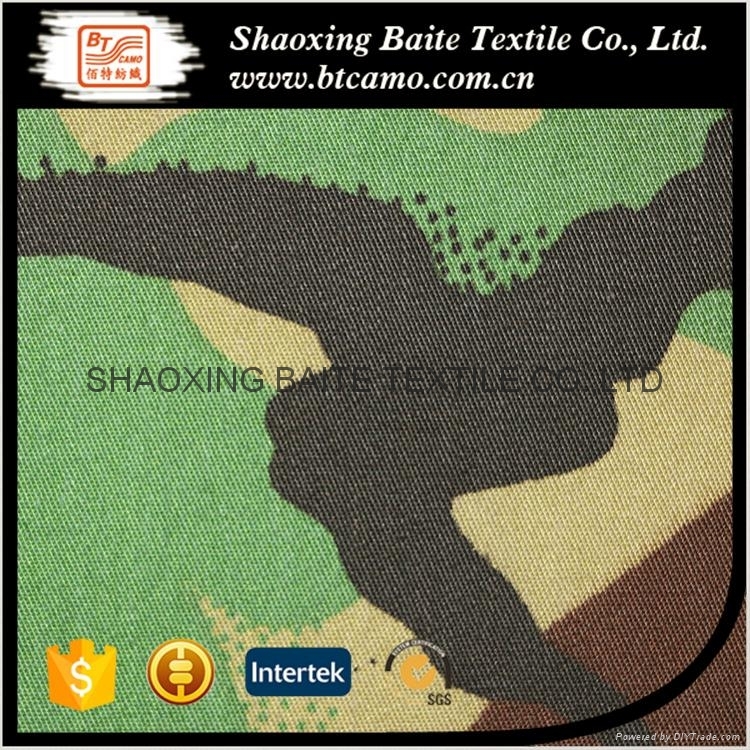 And we could make the sample according to customer's specification and requirement. 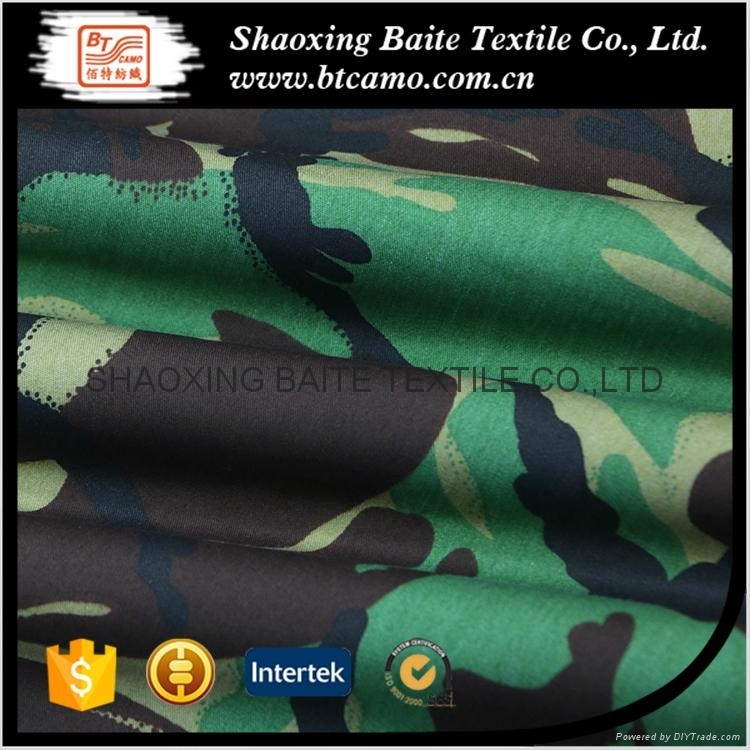 Also we could provide a series of service, such as After-sale Servuce, Logistic Management etc. 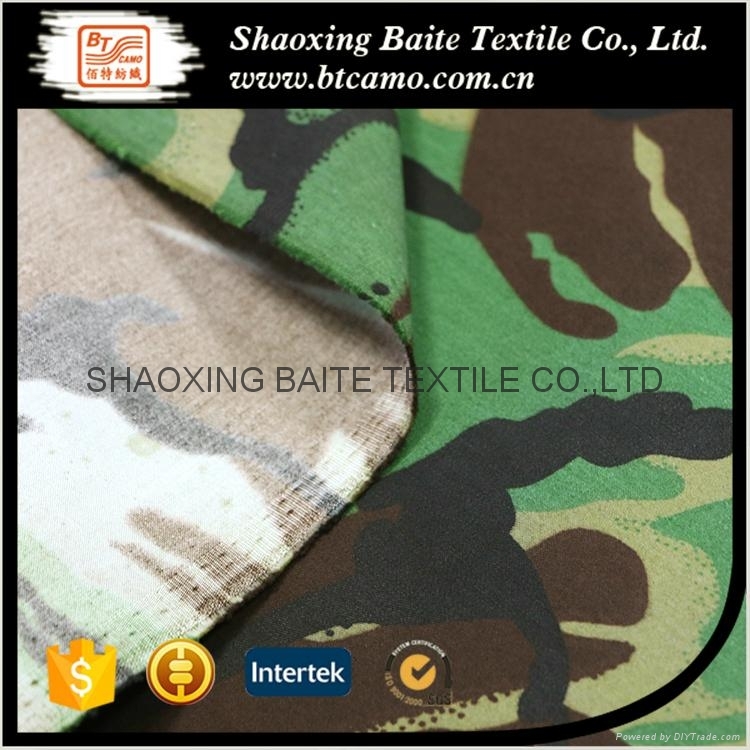 I believe that with our years of experience in foreign trade, could help you save more costs and time.